Marketing Automation is designed to help you capture, nurture and engage with more prospects, more effectively. This video from our blog explains the features Marketing Automation provides briefly, and outlines the value it can produce in detail. 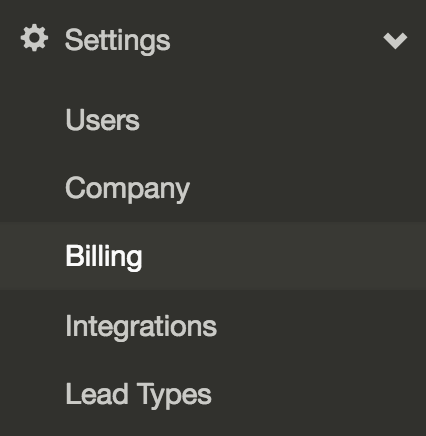 Like the video mentioned, Marketing Automation can be activated from the Billing page in your account.This page is found under Settings in the sidebar. All of LeadSimple's available add-on features are located at the bottom of the Billing page together with the pricing for each one. 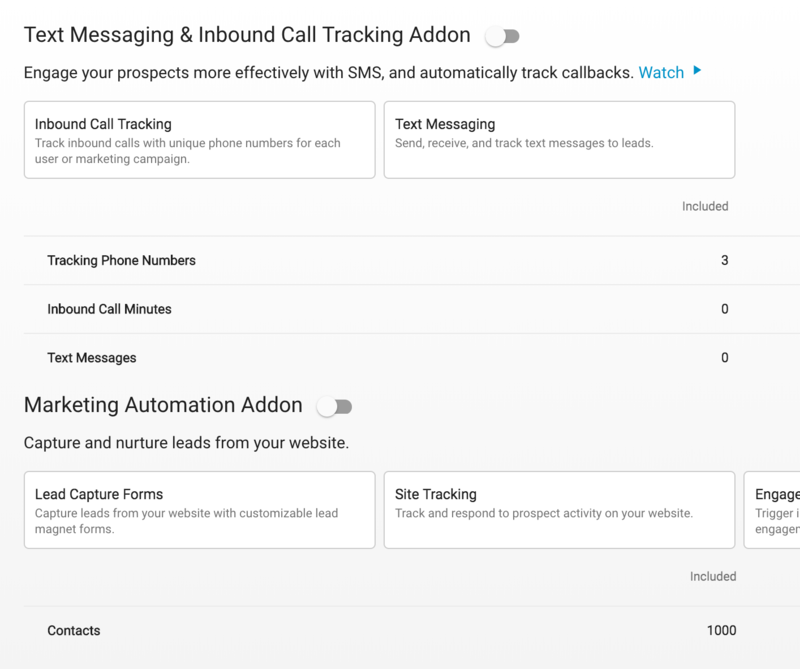 Now, click the switch next to the "Marketing Automation Addon" to officially activate the feature. After you click the switch, the features will be accessible to you immediately and your card will charged the respective fees for that addon going forward.This add-on will also appear on the breakdown of all the LeadSimple features you're paying for at the top of the Billing page.